Danny Rice (Big_X) isn’t known to be prolific, but when he builds, something amazing always results. 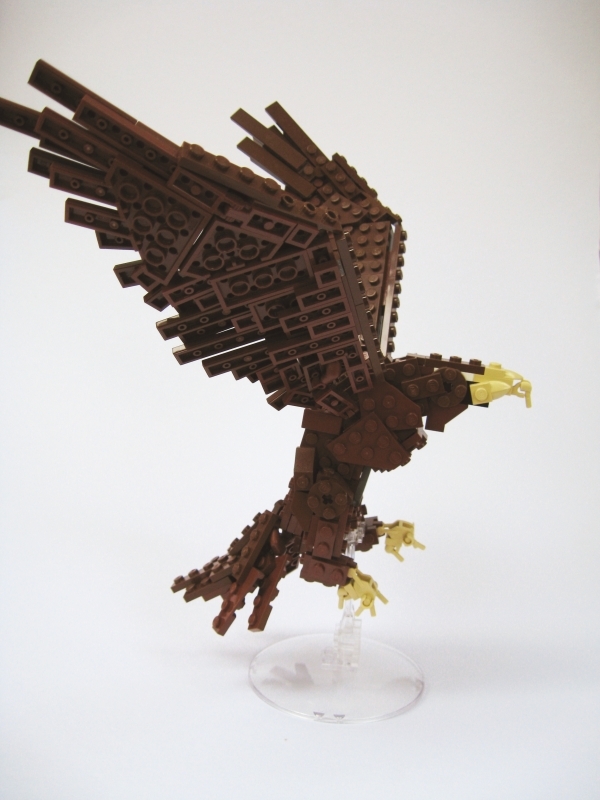 Check out this life-like scupture of an eagle, which I had passed off earlier as an actual model while browsing thumbnails. …now i feel like the asian dude from raiders. Anyway, that’s beautifully constructed. That is a very detailed and well done creation. Biggie is one of he best builders ever, no lie. *the best. Ry is not one of the best proofreaders evar.